When the WaterZoo opened in March 1986, it had one objective. 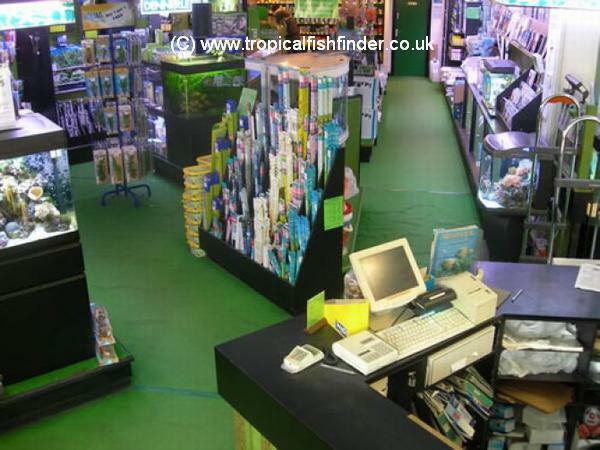 To be the best aquatic shop in the area. Whilst there have been many changes since then we are still true to that objective. 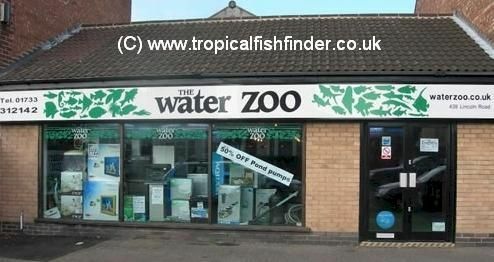 The Water Zoo is one of the largest aquatic retailers in East Anglia, occupying over 7000 square feet & has recently been voted as one of the best aquatic shops in the country by readers of PFK magazine. 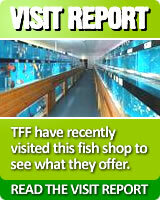 Staffed by an experienced and qualified team of dedicated fish keepers. 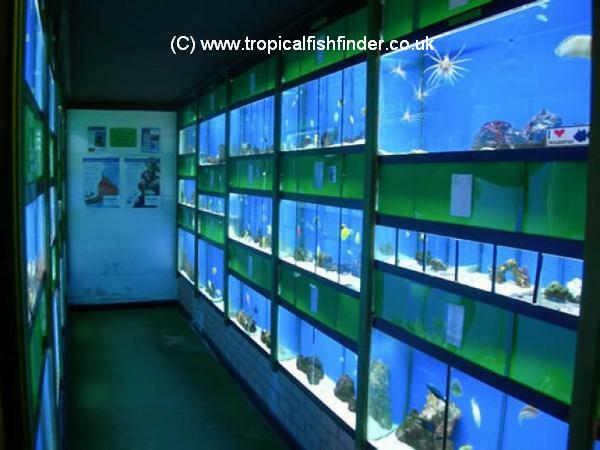 All who have ponds or aquariums of their own and are conversant with all types of fish. Marine, tropical, cold water and pond, along with all the equipment needed to keep them. We pride our self on being able to give sound advice to both the newcomer and the experienced hobbyist. 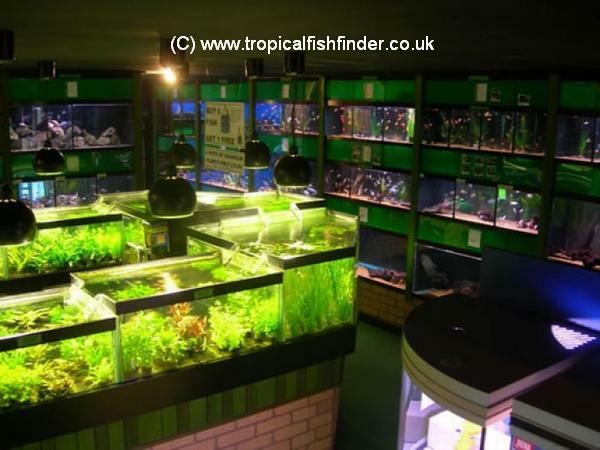 Back this up with the best range of competitively priced aquariums, cabinets, equipment & livestock for miles, and you will understand why we’re well worth a visit. If you would like to receive notifications and special offers from The WaterZoo, please add your email address on the right and The WaterZoo will email you their newsletter & offers.